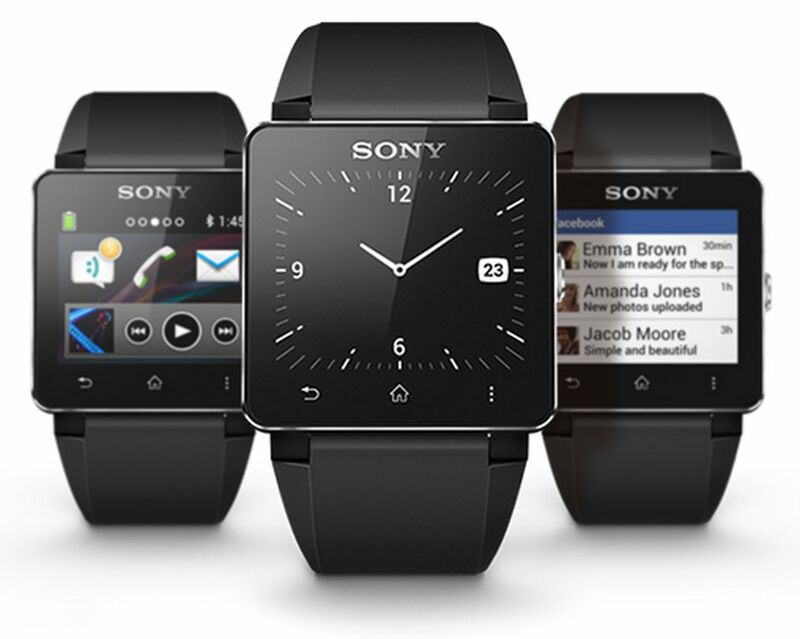 It has been more than 3 years since the Sony Smartwatch 1 entered into the wearable market. But still, it is drawing the attention of the global tech enthusiasts. In this Sony Smartwatch 1 review, you will find the reason behind its attention drawing ability, along with some of its issues. Let’s take a look at it. 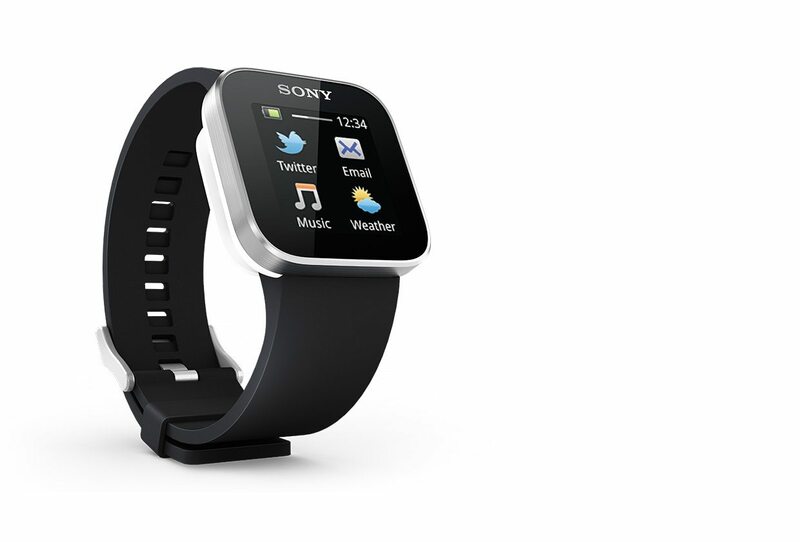 With a thickness of 0.3-inch and a weight of 0.55 ounce, the Sony Smartwatch 1 has become a very portable device. Its silver metallic edges look absolutely beautiful. They are rounded very smoothly. The soft, rounded back comes with a white glossy surface coating, which looks really great. You will be really proud to wear it in public. 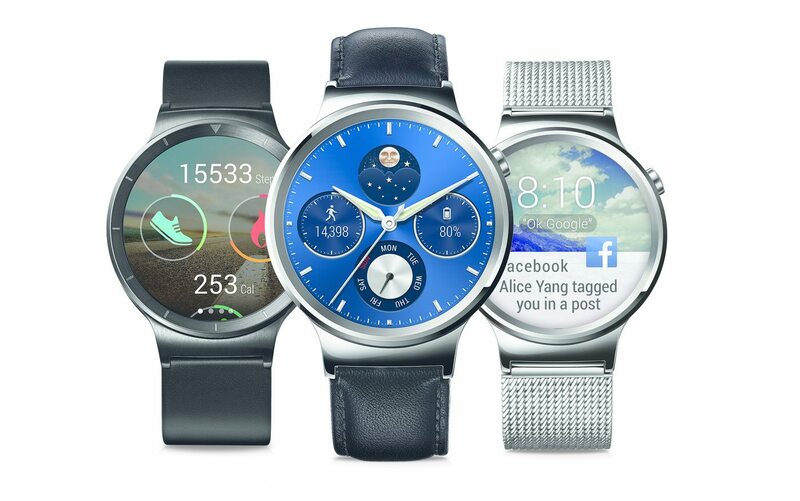 More specifically, it is the best looking smartwatch in its class. 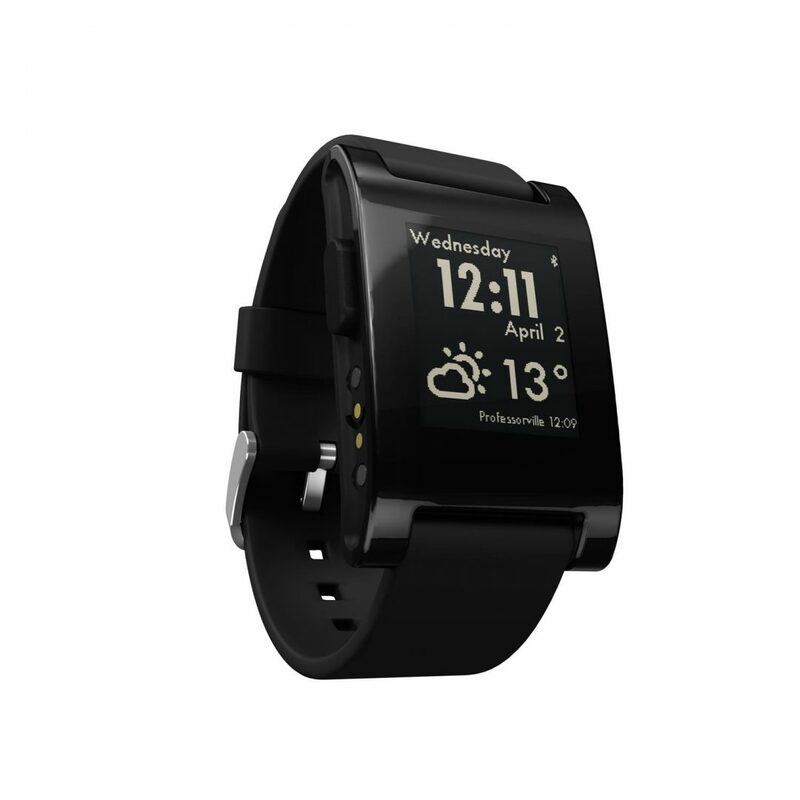 As a result, it gets a great feedback in our Sony Smartwatch 1 review. The 1.3-inch OLED display has a low resolution of 128 x 128 pixels. Nonetheless, it is able to produce extremely vibrant colors. However, its performance under direct sunlight is very disappointing. It is really hard to read the texts on it on the sunny outdoors. 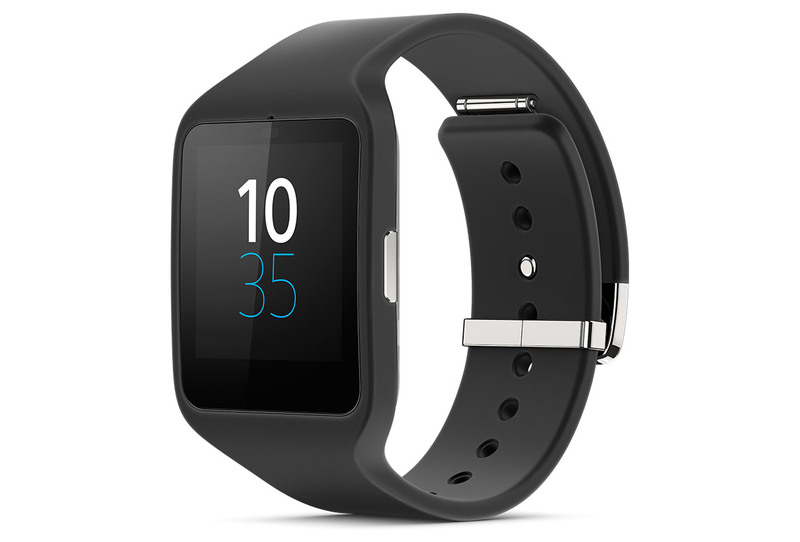 The Sony Smartwatch 1 can be connected with the Android smartphones of all the top rated manufacturers, including Samsung and HTC. Whenever any message or call comes to your phone, you will be notified by the device. It’s really great in situations where you cannot bring out the phone from your pocket. Even though the connection is lost with the phone, the smartwatch is still able to show the time accurately. The device is really good for tracking your fitness. It can track the amount of calories that you have burnt during workout. Thanks to the Endomondo Fitness Tracker app. Overall, it has more than enough features with respect to its cheaper price tag. More specifically, it has all the features that a cost conscious wearable lover is looking for. 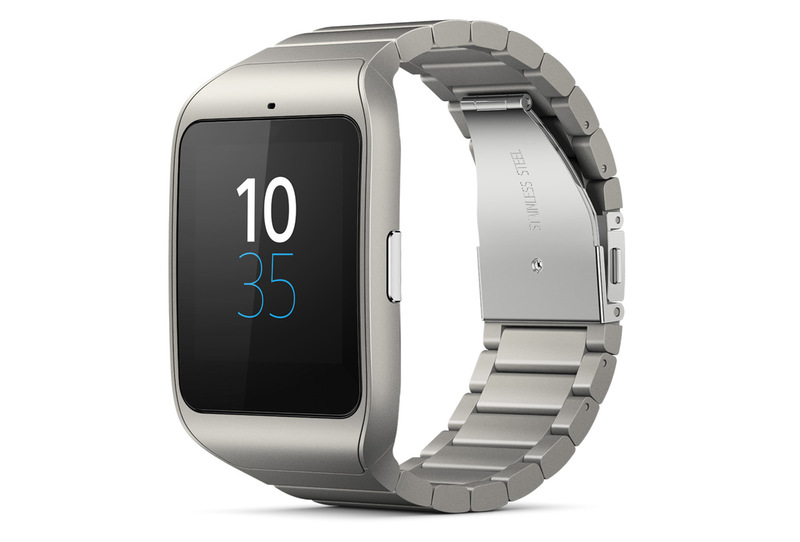 As a result, it gets a positive feedback in our Sony Smartwatch 1 review. The battery is outstanding. Despite being used constantly, it is able to last 3-4 days with a single charge. Moreover, in the stand-by mode, it is able to last 2 weeks. So, there is no question about its performance. The stylish look, decent features and the great battery life have helped the Sony Smartwatch 1 to survive in the highly competitive wearable market for a long time. More importantly, it is now available at only $67.16. As a result, it has become an extremely affordable device for all the cost conscious consumers. 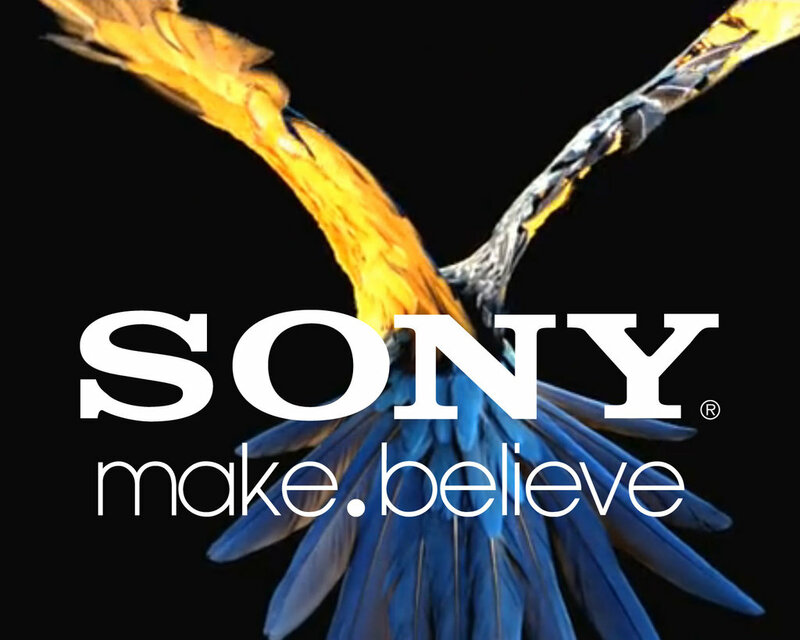 If you always dreamt about having a great smartwatch, but cannot afford to buy the high end ones, Sony’s very first smartwatch will definitely not disappoint you. This is the end of our Sony Smartwatch 1 review. Keep in touch with us to get more reviews on all the popular wearable devices.